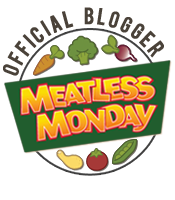 Virtual Racing Weekend | (m)EAT LESS, RUN MORE! I ran 2 virtual races for Halloween this weekend. 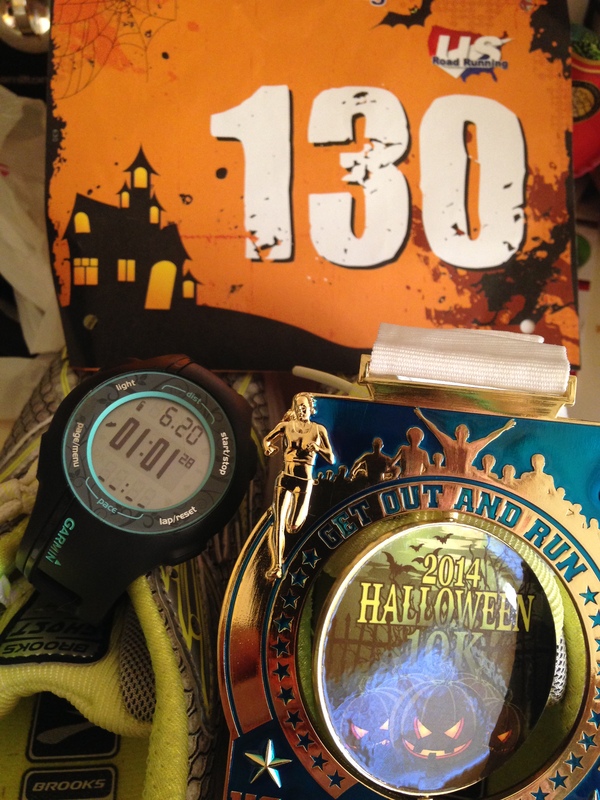 The Zombie 5k (Wellbeing Virtual Marathons) on Friday, and the 2014 Halloween 10k (US Road Running) today. I managed to stay under a 10mm pace for both! Woohoo! I’m also happy to report that I started November back under 120! 119.8 to be exact :) I will continue to log all my food, but I don’t want to bore you with the pics of daily food logs. Unless you want to see them? If so, just let me know. Otherwise, I think I’ll just do weekly summaries with weight updates.